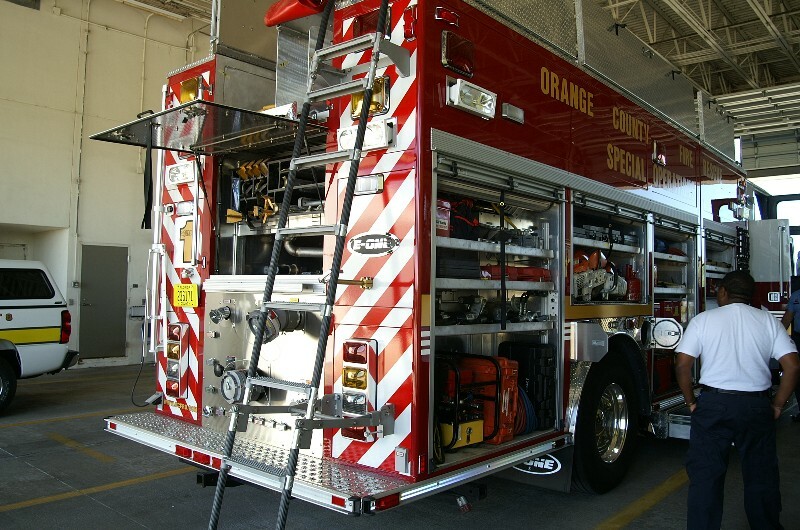 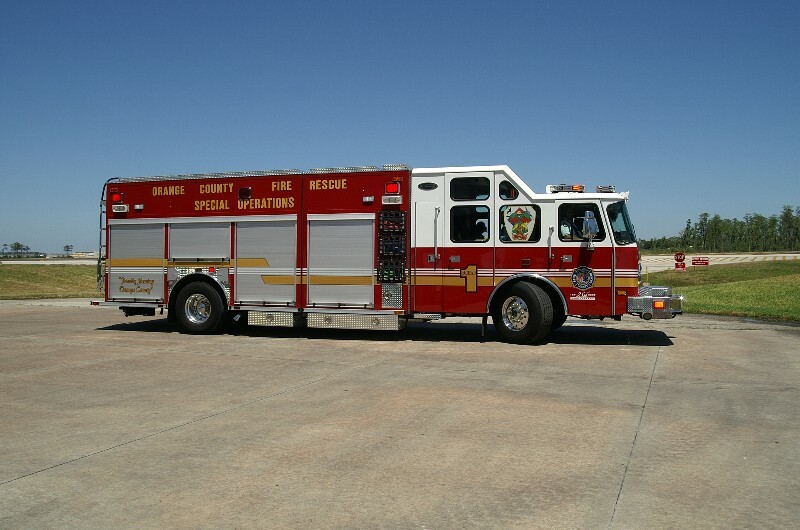 Orange County Fire Rescue Squad 1 stopped by to show off their new apparatus. 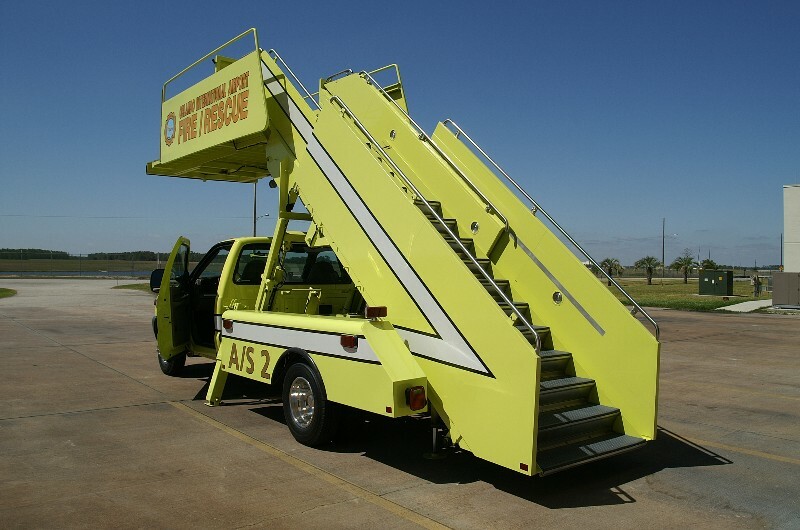 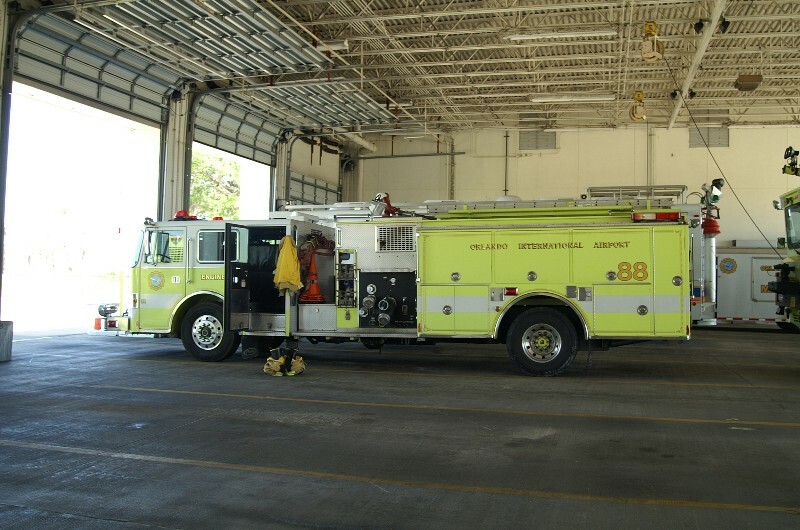 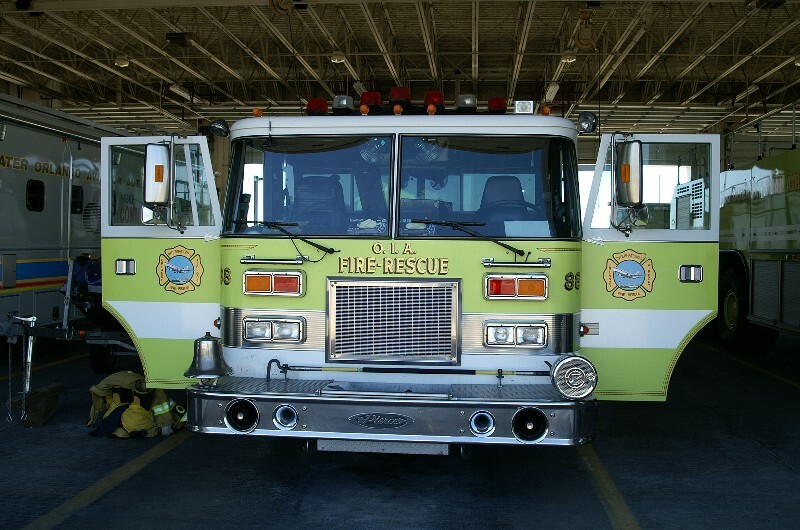 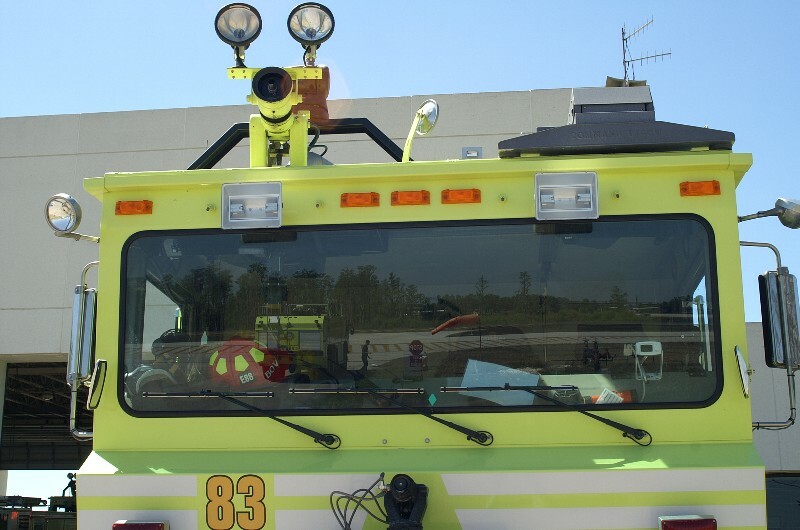 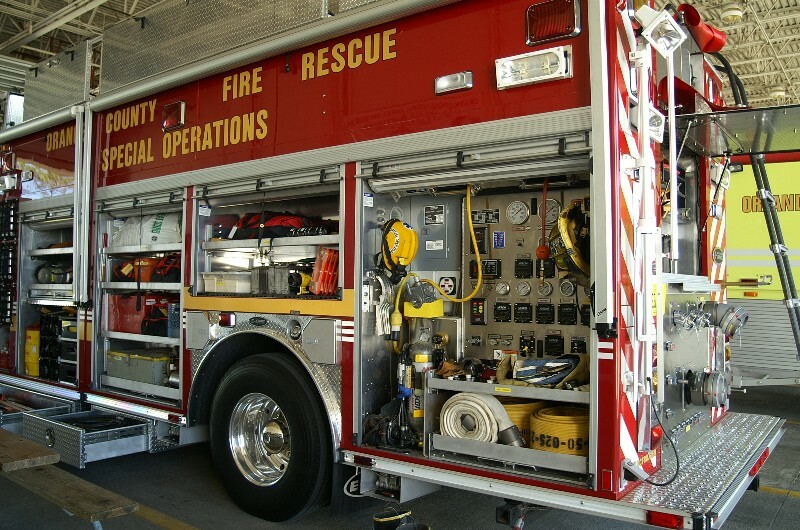 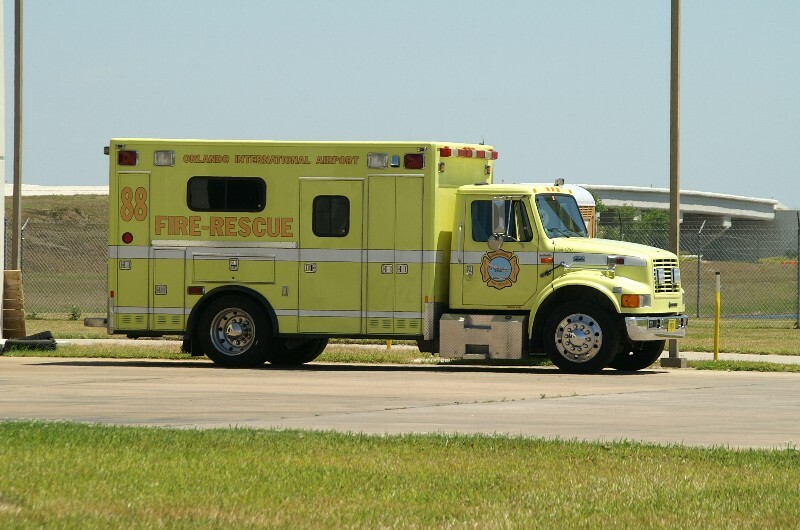 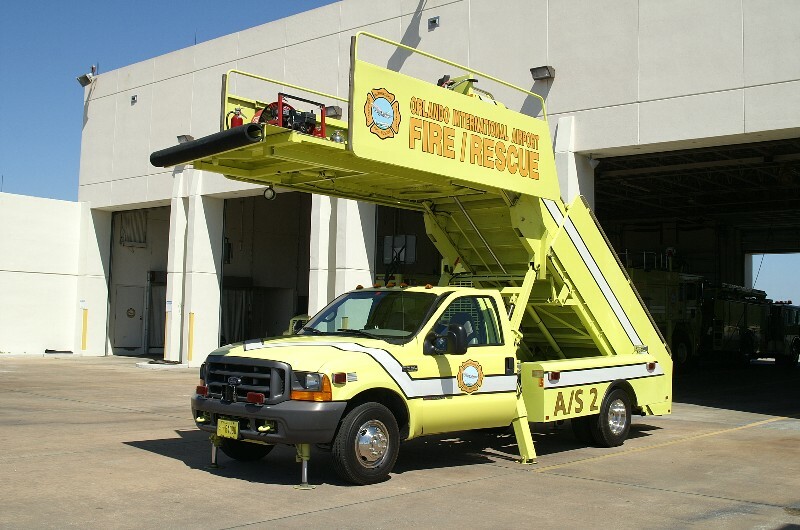 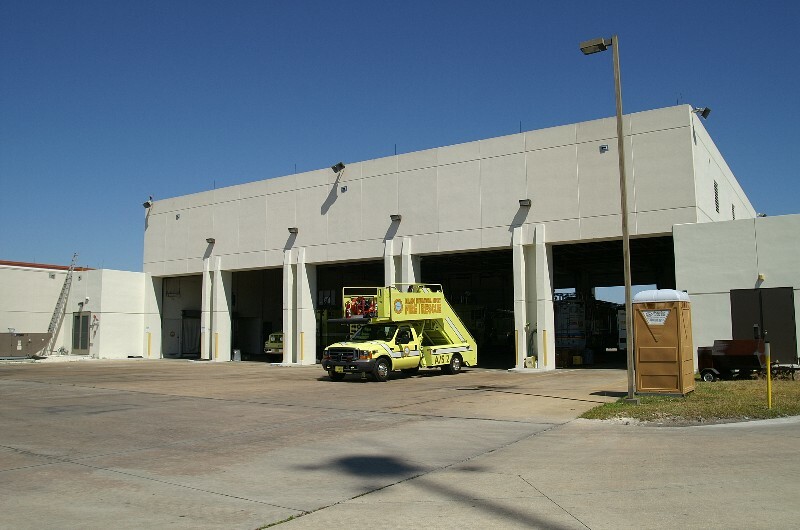 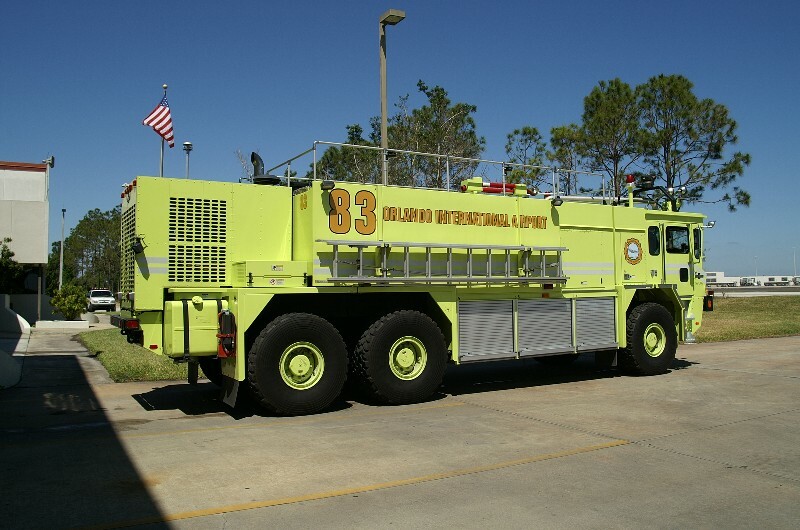 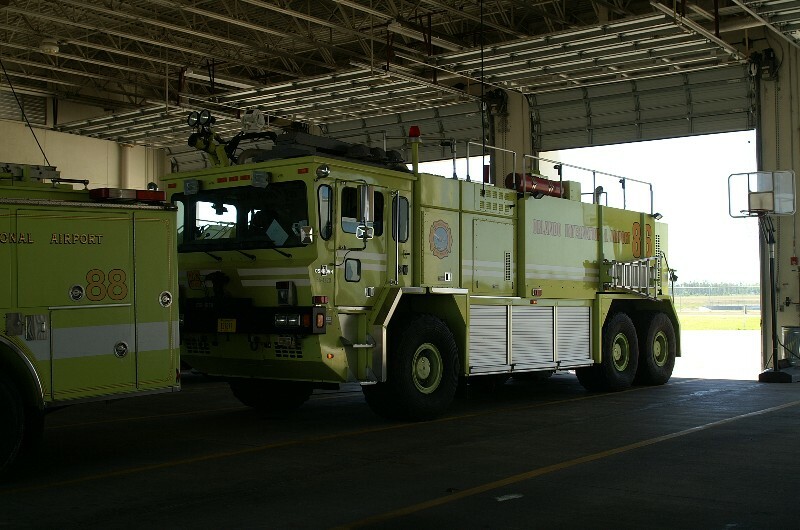 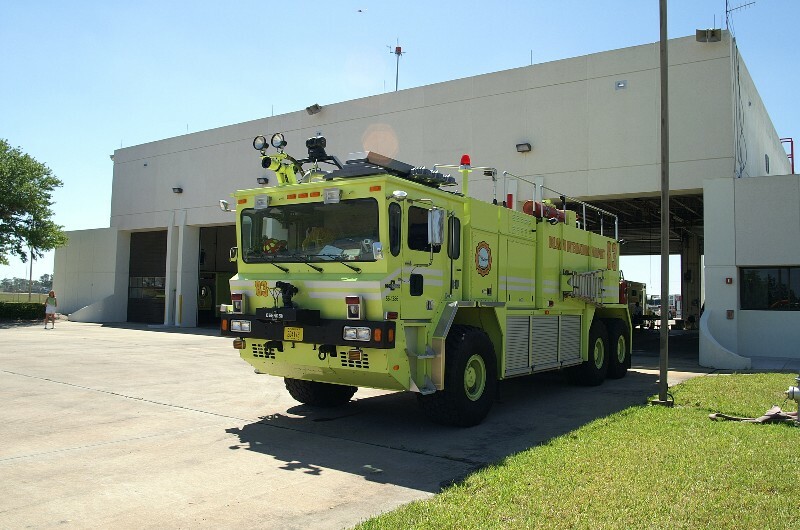 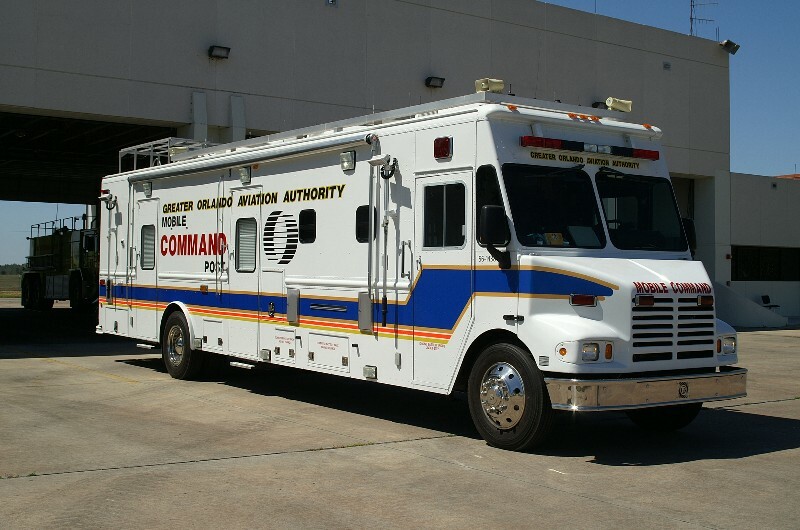 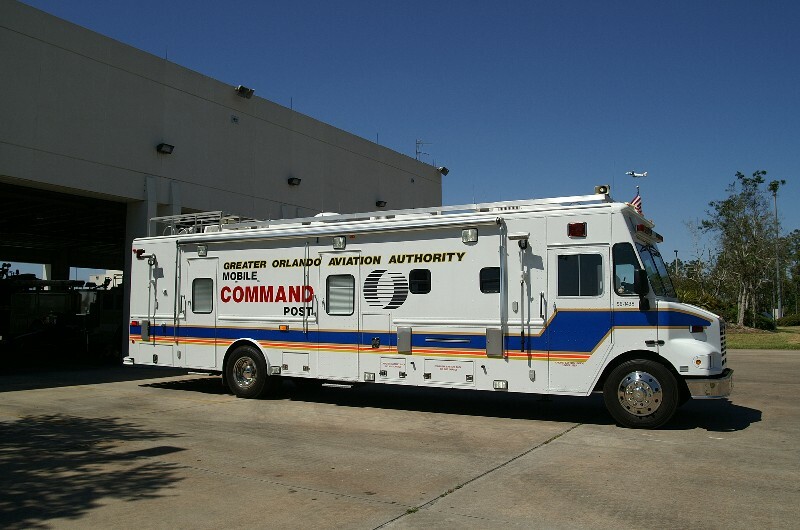 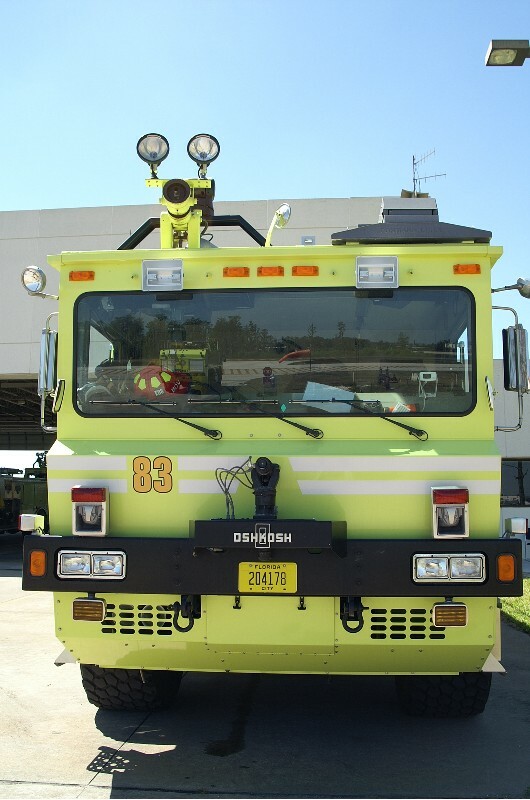 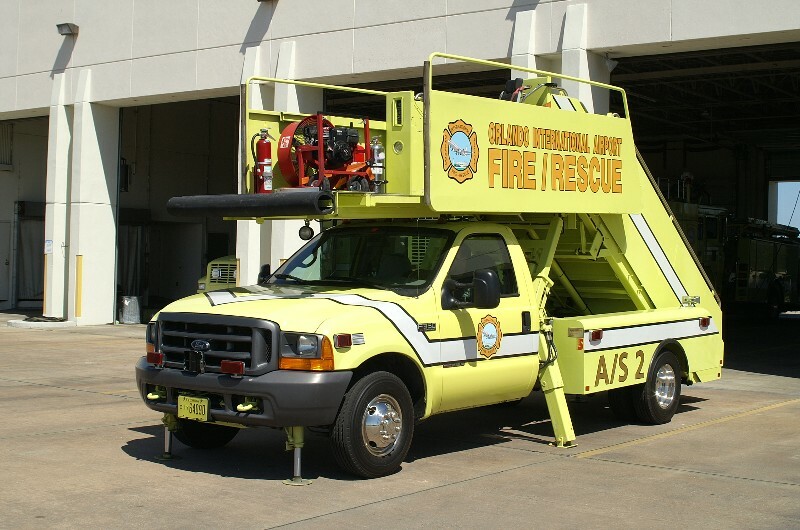 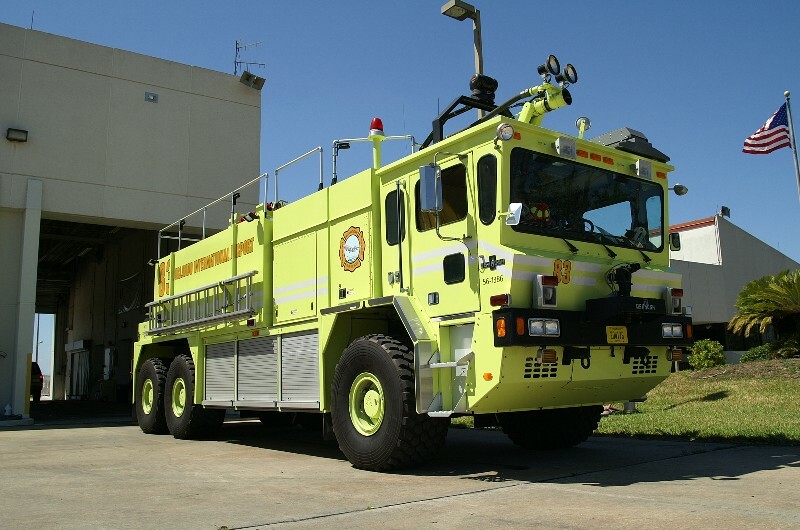 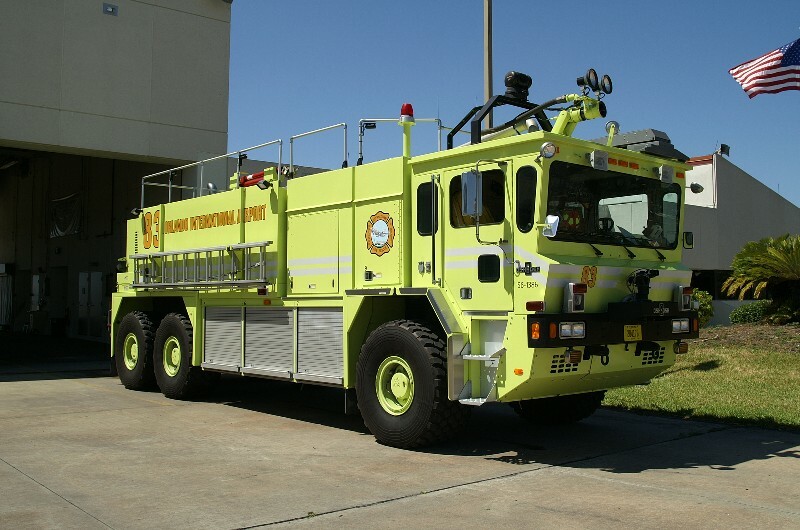 It is a class A pumper as well as a fully equipped heavy rescue apparatus. 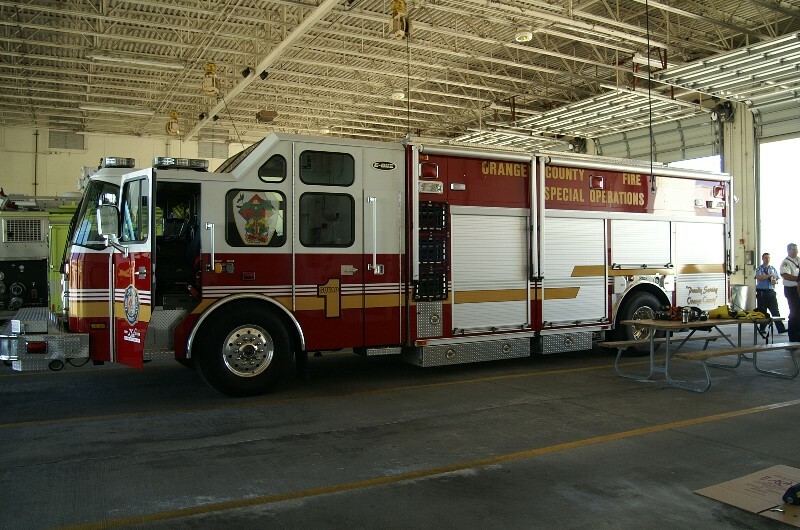 Squad 1 responding in a hurry from the airport to a structure fire in their response area.